Are you looking for a dynamic Catholic speaker who will engage your audience and draw them closer to Jesus Christ? Do you need a Catholic speaker who is equally comfortable and effective in addressing men, women, young adults or homeschoolers? 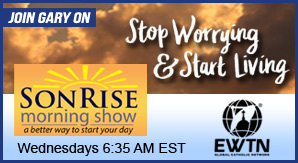 Are you looking for the leading Catholic speaker on overcoming worry and anxiety with the help of the Lord? Do you want to book a speaker who presents the true teachings of the Catholic Church in a down to earth format with a touch of humor? 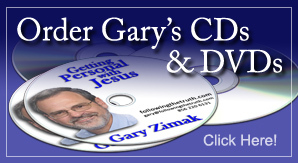 Gary Zimak is that speaker! 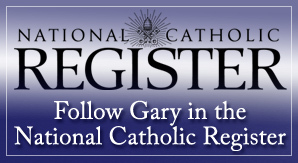 Catholic Speaker Gary Zimak from Champions of the Truth on Vimeo.